This post will describe the hardware you need to build your own WiFi controllable LED dimmer! This post will list what you need, why and where I bought it from! 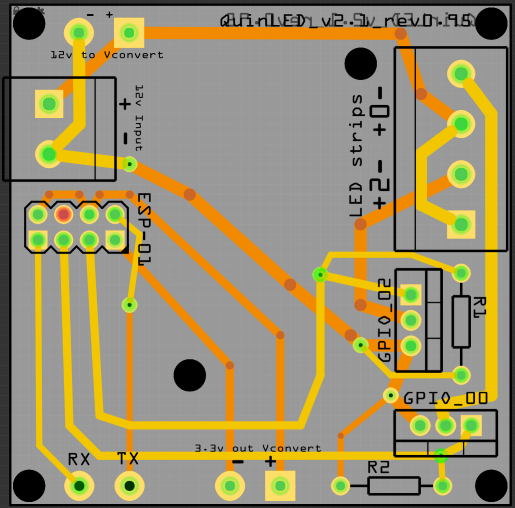 I have added a zip file with the Fritzing files and gerber files you can use to make your own boards. I have also included a link to dirty PCB’s where you can order them directly and help me out a little bit! I have created a v2 of my board. It is optimized in every way and a LOT smaller then the original. I advise everyone who is looking at creating a board to make the v2 version! You can find it here, including an order link and a Fritizing design if you wish to re-use it. I tried to update most links so that you can fill your shopping carts easily! Be sure to also checkout the v2 board design with updated components! Make sure to check the updated hardware list post. The hardware in this post is mostly NOT maintained! 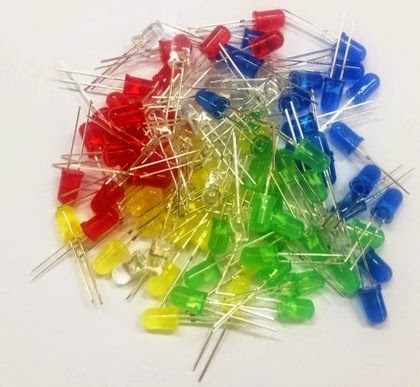 Since a few years I have been a fan of sourcing small electronic supplies in China. Although not always ‘as good’ as the products you can buy here in the store, they are often not quite bad either and very much sufficient for the task. The price difference is the biggest reason though, it’s just unbeatable, whatever way you look at it. The main sources for me are http://www.dx.com (Dealextreme) and since recent years http://www.aliexpress.com (Largest Internet retailer in the world). Especially the last one takes some skill to navigate, but when you get the hang of it, it can even be a bargain over Dealextreme! Aliexpress buyer protection system is unmatched. They have their own payment processor and the seller only gets their money if you acknowledge you have received your package in good order. If you do not, or something else is wrong with it, they see no money, so the seller is very motivated to send you a correctly working product! So, very much recommended. A word of warning though, use some common sense when buying in China… too good to be true? Well, it probably is. Things work differently over there, there are no copyright laws for instance. See a MicroSD card of 128GB for 11$? Well, it’s 100% fake. All the items listed in this post have been linked to the respective stores I bought them from and I had a positive experience with! 2b. I have since starting using the a different voltage converter. It is a lot smaller which suits the v2 board well (You can read about the v2 version of the QuinLED here). If you wish to order this voltage converter you can find it here! *These do NOT fit well into the solder breadboard, I made them work but the pins are a bit too wide, try and find better one’s! I have since bought some blocks that do fit the board well. You can find them here, or check out the section below where I have 3 colors listed. 5. 2,00$ Two MOSFET’s. 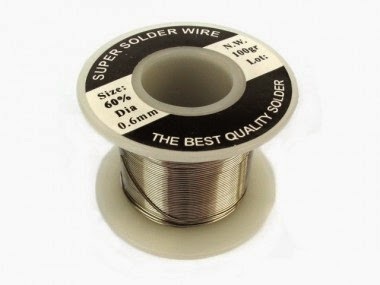 The ones I used are type PWRMOS 60V 16A STP16NF06L [STM] and I bought them here: Conrad webshop (It seems you can find them cheaper on Aliexpress now). Look out when shopping for these MOSFETs, I often receive wrong types that only trigger at or above 5v and you need to them trigger under 3v! 8. 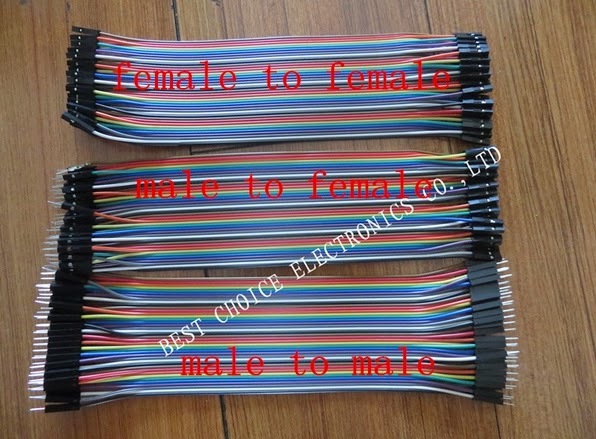 7,90$ The LED strip I use are 5630 (chip size) 5m non-waterproof 12v LED strips. They use about 10 watt per meter at 100% brightness and provide ample light. They are a warm-warm white (~2800K) instead of warm white which you most often get (~3200K) giving it a nice and yellowish warm white light. It took me a while to find a strip I liked because the all give you different colors. This one is the best I have been able to find! You can find them on Aliexpress here. Be sure to specify you wish to the 2800K-3000K version otherwise you will get the normal ~3200K warm white version! A Tip! Feed your LED strips at both ends of the strip for longer lengths (1.5m+). When using long LED strips something called voltage drop occurs. 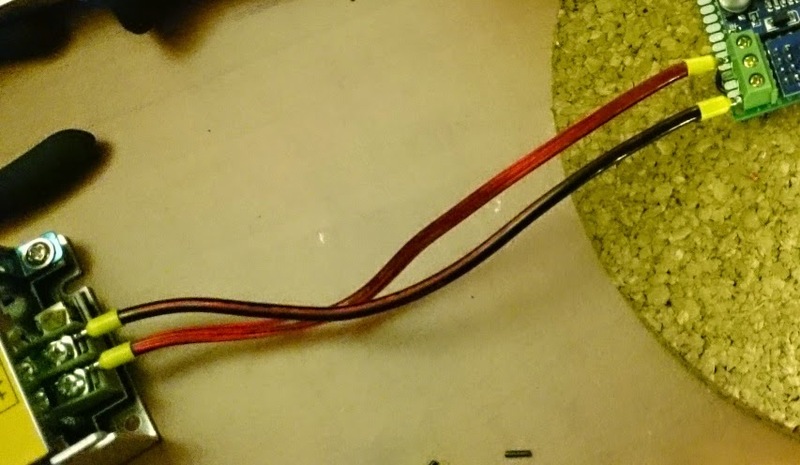 The copper that inside of the PCB of the LED strip is very minimal and thin. Over the length of the cable it will lose it’s power and thus decrease the brightness of the LED’s at that part. I have seen it as bad as a 5 meter strip having half the brightness at the end of the strip as in the beginning. That is VERY noticeable. The solution? Feed your LED strips on both sides. This way the total voltage throughout the cable becomes much more stable which means the light the LED’s produce is much more consistent throughout the cable, even with 5m of length. Worst case this means pulling a thicker 1.5mm (14 to 15 AWG) copper cable besides it, but the results will be much more pleasing! 9. ~12$ You will need a 12v power supply. This will power the whole board and it’s components + the LED strip itself. 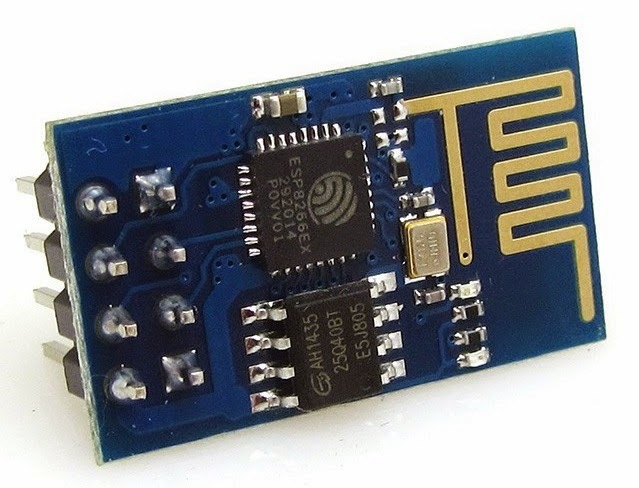 The ESP8266 can only take 3.3v (although mine wants 5v it seems?) and we regulate this down with the above mentioned voltage converter. You can regulate the converter using the little screw on top of the blue tower, use a multi-meter to measure it and set it to the correct output BEFORE you hook the rest up! 5 meters of LED strip will use about 50w to 60w 12v when properly fed. 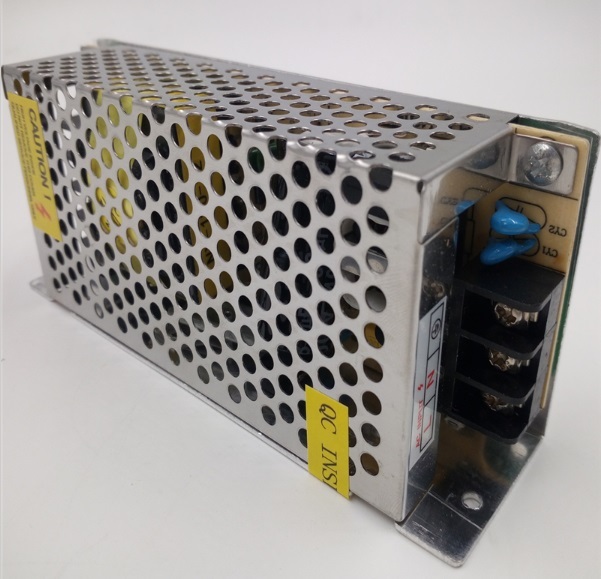 I often get my power supplies from Aliexpress and although some have failed, most have worked perfectly fine for the last few years. 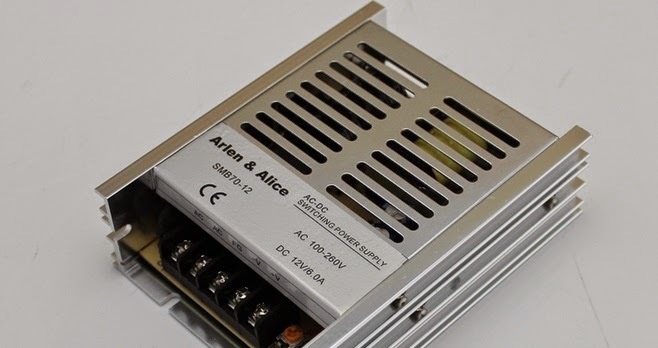 These slim 120 watt power supplies should be sufficient to run the strips. I always advise to overprovision the power supplies so you will not be running them at 100% load at any point. For smaller requirements I tend to use these 12v 70w versions or even these 12v 36w for if I’m only driving 2 to 3 meters max! It depends on you usage. Limiting the amperage effectively limits max brightness so a low wattage power supply does not have to be a bad thing. I do tend to keep myself to the general rule of always staying in between 20% and 80% of continues usage of a power supply though. Any lower or higher will drastically lower efficiency and lifetime while increasing heat output! 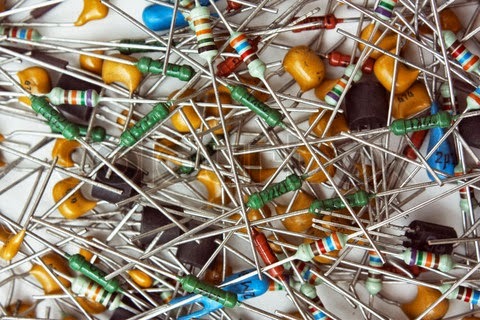 A MOSFET is basically a switch and a power amplifier. It has 3 pins. A gate, drain and source. The drain goes to your LED’s and provides the switched signal, the source provides your constant voltage (or ground in our case). 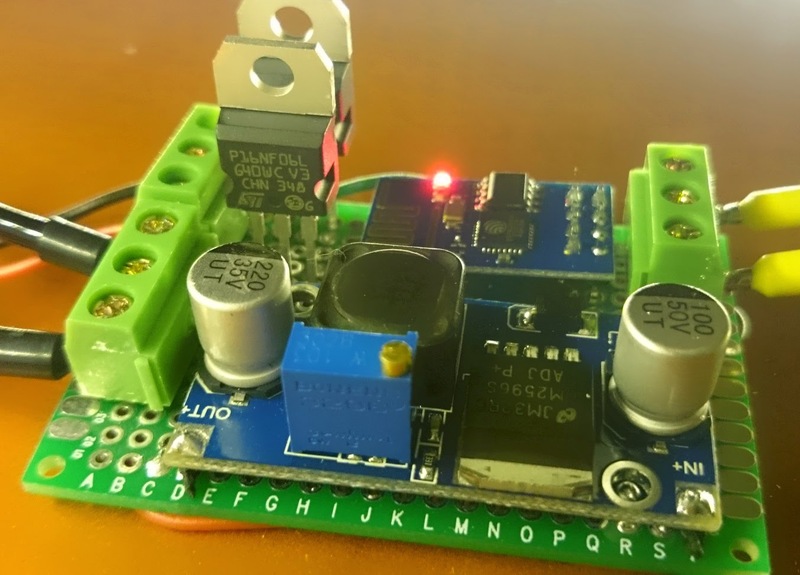 The gate controls when power flows through the MOSFET and when it does not, it gets hooked up to the PWM pins on your Microcontroller (ESP8266 or Arduino). 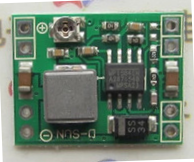 My selected MOSFET is the STP16NF06L, you can find a PDF datasheet here. 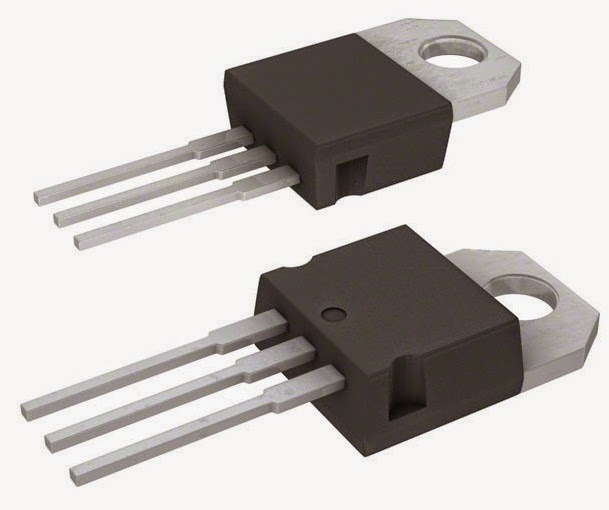 There are several important factors which this MOSFET has to confirm to. The switching speed determines how fast the MOSFET can raise and lower it’s voltage on the drain pin, thus letting the LED light up. Although these specs are a bit hard to read for me too, the MOSFET I have selected (STP16NF06L) seems to work very well. So one pulse would take around 79,5ns. The input voltage determines how much voltage is needed to fully open the MOSFET output/drain. In our selected MOSFET this range is from a min of 1v to a max of 2.5v, our 3.3v from the ESP8266 should be more then sufficient. The way I interpret this is that it states which voltage is needed to fully open the drain, not what it can sustain at maximum. I’ve had 5v on one of these for a while now (using the Arduino v1.0) and it has caused no problems. I will provide a better wiring diagram later on. For now please take a look at the PCB design I made. 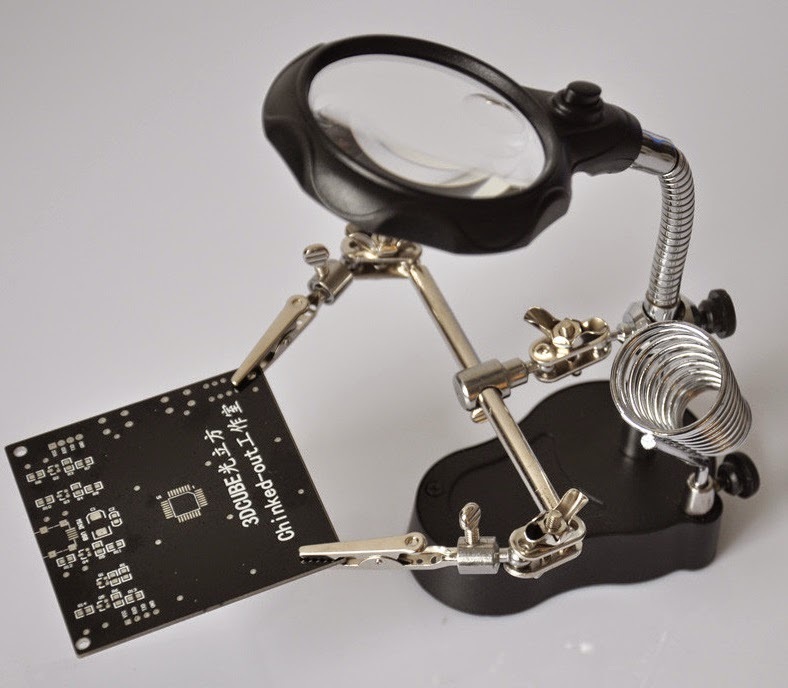 You should be able to figure out all the connections and replicate those in your soldered design! The PCB design will become available when I have tested (and maybe revised) it! I also made a breadboard overview of how to connect everything. Hopefully that explains it a little bit better. Basically, the + is connected right from the 12v power supply to the LED’s. The minus or ground runs from the ESP8266 to the gate pin of the MOSFET. Ground is directly connected to the source pin and then the middle drain pin is connected to the LED. That way when the gate receives an open pulse, it opens the source to the drain and the LED gives light. Besides needing components, you also need some tools to accomplish the task! 1. 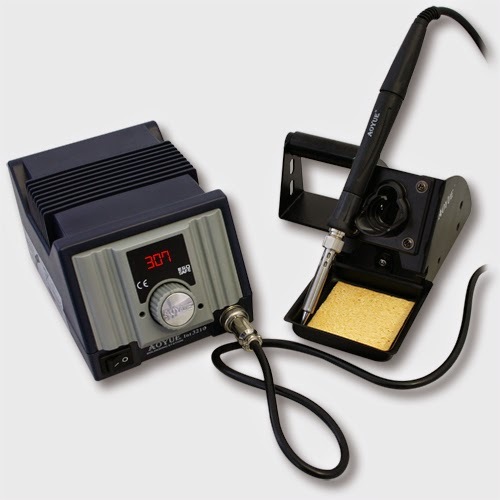 A soldering iron or soldering station. I used to have a crappy soldering iron from Dealextreme but recently I threw it away and bought a decent soldering station with digital temperature readout. BIG improvement. I got mine from Eleshop. They sell this 70w station for a very very decent price. A model without the digital readout costs even less! 2. A third hand. This tiny little gadget that holds your project for you so you can use the tin in one hand and the soldering iron in the other. Just makes life easier. Mine has a built-in magnifying glass to check your work with a little LED light. I recommend getting one! 3. 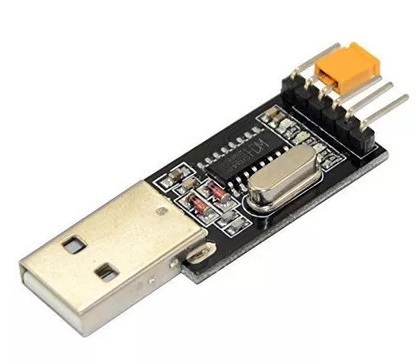 5,29$ You will need a USB to Serial connection to firmware flash and program the ESP-01 module. I recommend getting something like this on Aliexpress. It’s important that it has a 3.3v and 5v output capability. Also remember to buy the needed Mini-USB cable if you don’t have one. Alternatively you can also get a CH340G type which has a USB port on it. 6. 10,12$ A multi-meter. 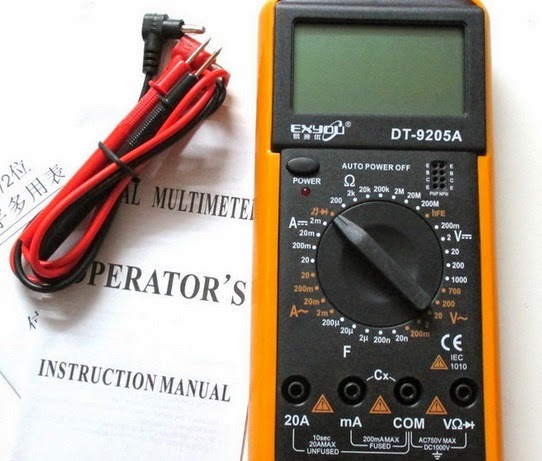 To measure the output of your power supply, voltage converter and to check your soldered circuits. I have one from a few years back but in my experience cheap one’s from Aliexpress seem to work fine for basic tasks! 7. Crimping tools and plugs! 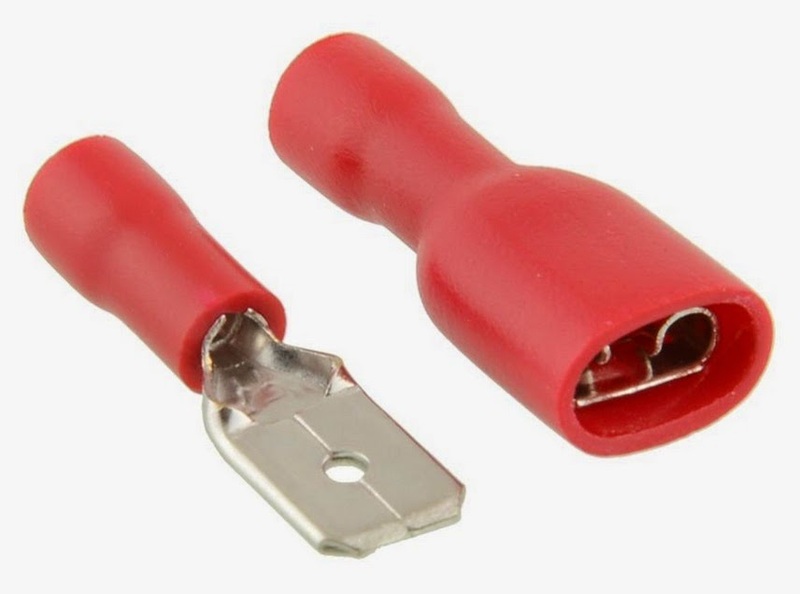 Wire crimping allows you to use multi-strand wire in terminal more easily, they also ensure a good connection and are often used in the automotive world to prevent vibrations from loosening cable connections. 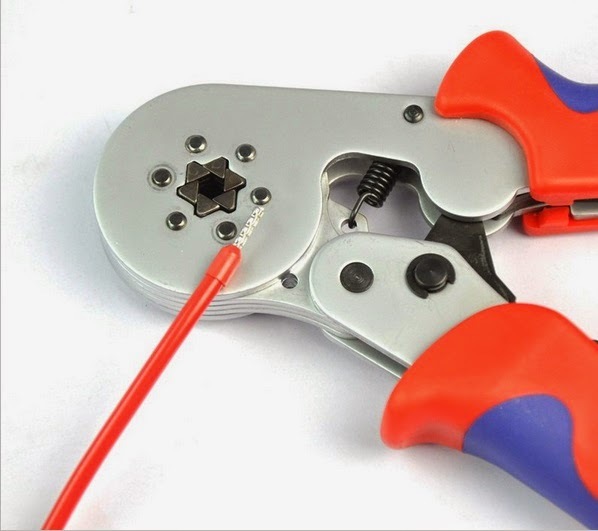 The first is the crimping tool, it pushes the metal together in a hexagonal pattern to provide ample grip and a solid connection between wire and terminal. The second is a box is ferrules of smaller sizes. Since we are not walking with a giant amount of Amp’s, these ferrules should be well suited for the job at hand. 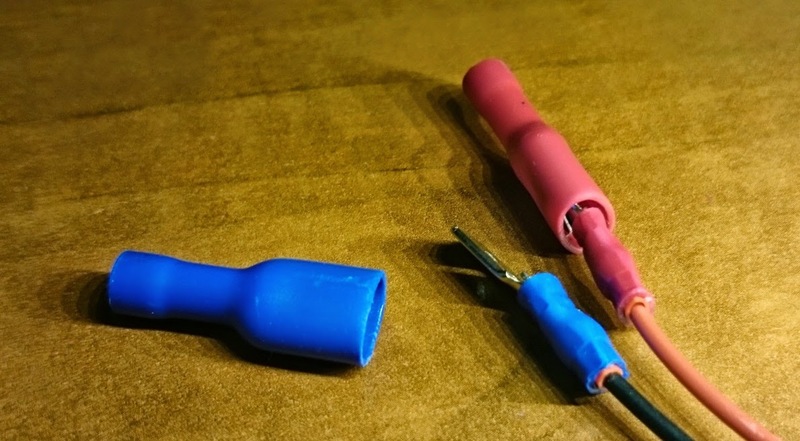 Second, I recommend getting some connecting ferrules as pictured below. They allow you to make an isolated detachable connection. This requires a different tool then before. For this you will need a tool with the right inlay bit and the plugs. Officially the plugs are color coded per size (red, then blue then yellow) for different size of cables, I like to use them also to differentiate plus and minus. 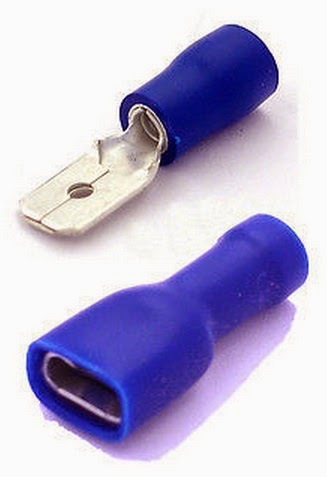 To fill the plugs up I use the above crimping tool first and then crimp that connector inside of this one making it a very strong and sturdy connection. Mind the color coded bit inlay! You then also need the plugs. The red and blue (bigger) should be able to accommodate all of your 12v work. If you wish to use it for bigger stuff too, also get a set of the yellow one’s. I very much prefer the fully insulated versions as shown! 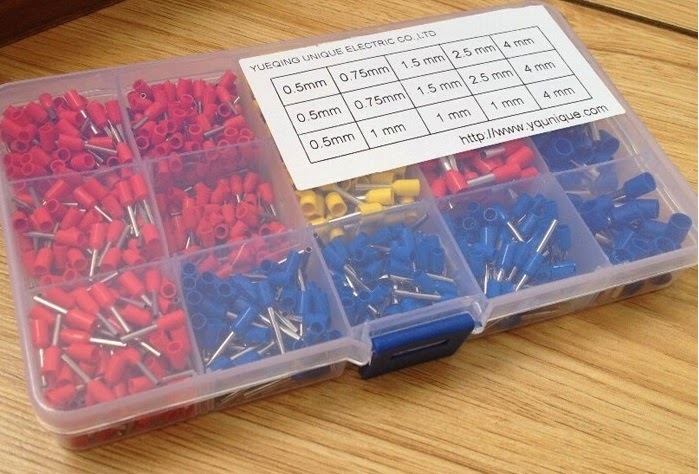 The Red plugs on Aliexpress and the Blue plugs on Aliexpress together for 12,63$. 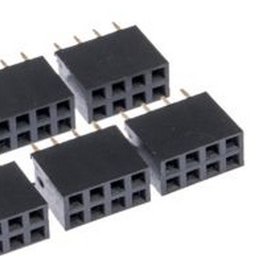 Terminal blocks are little connector terminals which you can use to connect your wires to your board. The one’s in the picture where of the wrong kind but I didn’t have any other lying around. I got new one’s and these work perfectly! 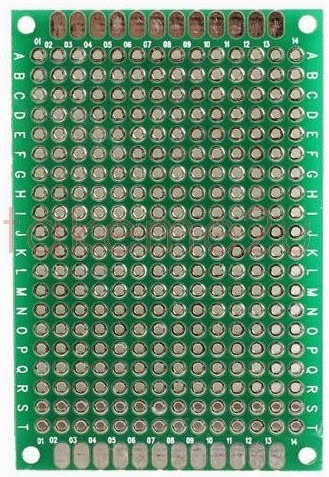 The spacing of these should fit breadboards, prototype boards (Like I used in this example) and PCB’s. You can use these pin headers to solder onto your board so you can still easily remove the ESP-01 to do flashing or something else with it! I soldered another board yesterday and it fully worked on both channels. That means now I have more working PCB’s then not working PCB’s, so I feel confident enough to share the design. It’s a bit of a clunky design and v2 will be a lot better, but also more complex (using ESP-12). If you are going with my blog posts and the components listed there, this should work quite well. A word of warning though, I give no guarantee this will work in your case and that the design of this board is perfect. It certainly is not and the way the voltage converter is connected with little wires is beyond clunky… It works though, no problem! If you want to do me a favor, please buy it from here using the following link: http://dirtypcbs.com/view.php?share=3677&accesskey=68341995b44fe8081b778ea4761dae6a. It will help me out a bit, and for you it just costs the normal very very low price of dirty PCB’s anyway. If you wish to download them and maybe send them to a different manufacturer, that’s okay too. You can download it using this link. As always, comments and tips are welcome and appreciated! Ignore previous posting, only saw the 2014 postings! 😀 Thanks for your efforts. Thank you for a very thorough and detailed blogpost. If I may suggest: Make two RGB outputs (6 GPIOs), the remaining GPIOs directly to terminal blocks so user can use as needed. 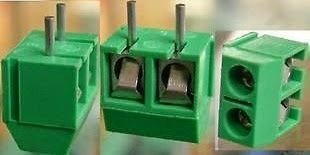 ADC pin to terminal block. +3,3V/GND to termail block, enabling "plug on". Hi, I'm very interested in your PCB, just one question though, which type of resistor do you use? @John: Those resistors see virtually no current, so small standard-type will do. Typically that would be 1/4 W metal film resistors. Thanks Egil, I'm guessing that a 470Ohm will do just fine? I have also started redesigning the board to be able to "click-on" a new dc converter I've bought on ebay as a replacement for the "bulky" LM2596: http://www.ebay.com/itm/291353891841 (basically the one you've also mentioned). Now it's just waiting for components to arrive. Fun stuff though, when you have a good design for a bord, be sure to show it off or at least pass me a link! 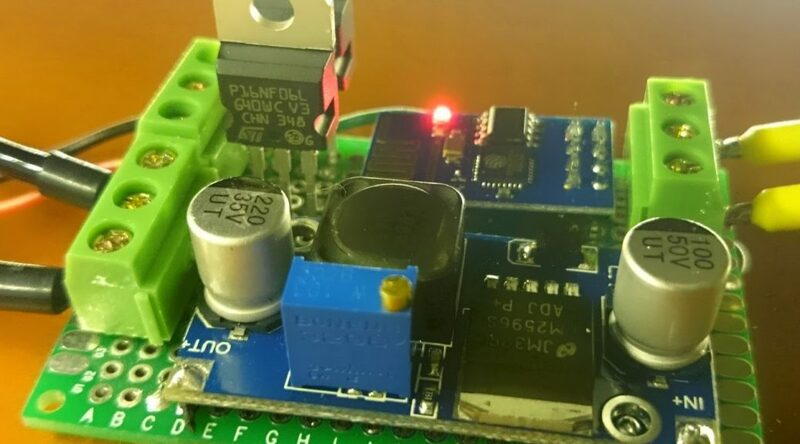 Thanks for posting this, just ordered 2 pcs of this module on eBay, looks very promising 🙂 Will you provide an instruction for setting these up in some next post? I'd really appreciate that! I couldn't find any part either, plus designing a fritzing part is way to complicated to start with to my opinion. "The MOSFET can handle op to 16A of flow with an outside temperature of around 25 degrees celcius. If that temperature reaches 100 degrees celcius it can only sustain 11A of flow. Should be plenty. ;)"
This is so naive. Your knowledge in heat dissipation on mosfets is completely wrong. Powering anything above 1A+ without a heatsink you risk starting a fire. Hi, thank you for this awesome and insightful comment. I believe I already stated I don't know too much about MOSFETs myself. Your comment has made things much clearer and is clearly a much better explanation that I have given about the subject. So helpful, wow! Also, I don't set a direct current on the MOSFET but always pulse it, so the heat build up is a lot less. And, I've easily used 4A to 5A through these MOSFETs without a problem or them even getting warmer then luke warm to the touch. I know why this is, can you also explain it? Looking forward to much of your very helpful and insightful comments! I think you might need to look a little bit further on my blog. A while back I released a v2 which is half the size of the v1. Since then I have made a v3.0 and v3.1 which have each shrunk in size again (I have not released those yet). I'm also working on a sensor board of only 2.5cmx2.5cm fed using Micro-USB too. I'll be interested to see your v3 PCB. 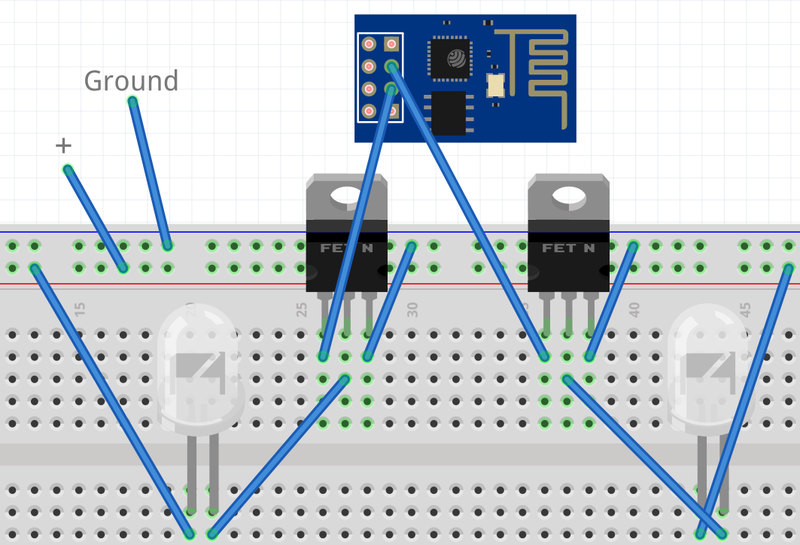 I just started thinking up a design for an ESP8266 LED dimmer and did a search and you've done exactly what I want to do! Probably saved me a week of effort. I want to do some things differently from your PCB though. One thing is to use an ESP-12. It solders directly to the PCB rather than using a 2×4 header. Secondly, incorporate the 3v3 power supply onto the PCB. I'm not sure why the cheap 3rd party PSU designs you are using have so many components. I would think just a simple surface mount LDO voltage regulator and a couple of capacitors should suffice. The third change is to use surface-mount MOSFETs rather than the TO-220 packages you are using. I switched to surface mount components for my PCB designs whenever possible and never looked back; they are so easy to solder and often much cheaper than through-hole components. Also I think the surface mount MOSFETs can switch more current because you can solder their metal plate to the PCB. I note a previous commenter mentioned the current capacity of the TO-220 without heat sink. As far as I know they are right; you can't switch the total rated current of the device without attaching a heat sink. On the datasheet it should be possible to calculate the maximum current flow while allowing the non-heat-sinked device to warm up to, say, 20 degrees above ambient temperature. I'd like to follow your instructions and build a led dimmer myself. However, I have two questions, maybe you can lend me a hand here. My LED strips are 24V. From what I understand, I can use all the components as they are. Is this a correct assumption? I'm also interested whether the ESP8266 is able to keep state over power cycle, i.e. does it have an EEPROM or so? Btw. I have a LED strip which is slightly longer than 10m. It does not get darker towards the end. I think that's maybe because of the 24V, which causes less power loss over the distance. Yes, I use the exact same design with 24v strips or even 33v COB LEDs. Currently it's not implemented that it returns to the old value after a reboot but in my experience the ESP is easily stable for months or more. You could implement this if you want though? 24v does cause less voltage drop and a high quality strip also helps a lot with voltage drop. Still, if at all possible, try to feed from both sides because then the strain on the strip will be a lot less. Now you can probably notice the beginning of the strip where you feed the voltage getting a lot hotter then the end. While I'm waiting for my "official" boards to get here, I figured I'd try to mock it up on a breadboard with an RGB strip (LED1 and LED2 connected to red and green). They only light up dimly, but I think it's sorta working. Sorry if I missed it, but what is R1 and R2 on the PCB board pic above? The layout pic doesn't show any resistors. Thanks! That sounds like your MOSFETs might have a too high trigger voltage. 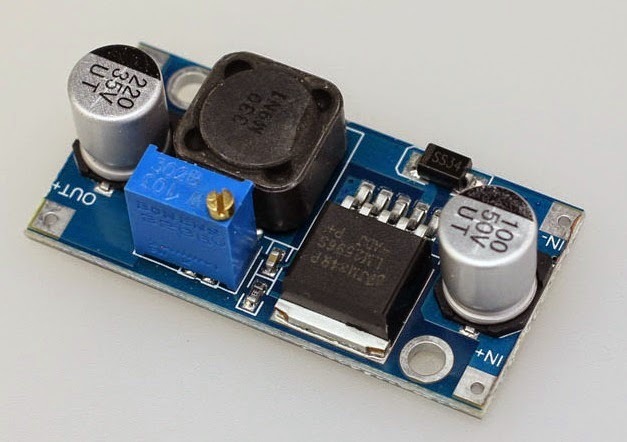 Could you try turning the voltage regulator from 3.3v to 3.7v or even 4.0v? If the LEDs then shine brighter at all the dimm levels, the trigger voltage for your MOSFETs is too high. Thanks for the article and sharing your experiences. 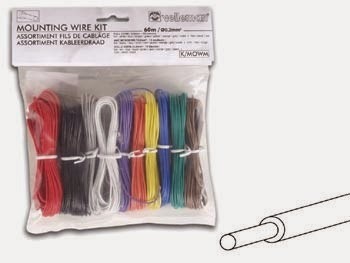 I'm curious, did you use Fritzing to design the PCBs, or something else? Looks great, but I am sure this is not entirely correct: "The minus or ground runs from the ESP8266 to the gate pin of the MOSFET. Ground is directly connected to the source pin"
how is it possible to connect the MOSFET direct to the esp? The esp has an inverted output and I always have to use a pnp transistor bevor a MOSFET to get a HIGH signal. It would be a big advantage if I don't have to use the transistor any longer. I don't know in High/Low mode, but in PWM mode the above design works? Turn-on/turn-off: The delays are not relevant here, only the rise/fall time. But the rise/fall times specified in the datasheet can *only* be achieved if you have a very powerful IC driving the gate. The datasheet specifies a gate voltage of 4.5 V and a driver output impedance of 4.7 Ohms. This output impedance results in a driver peak current of ~1 A. The ESP8266 can sink about 12 mA and source about 20 mA. For a similar spec’ed MOSFET I have measured about 120ns for each tr/tf, for 10%/90% off/on. Another important factor is the 3.3V V_GS. If you look at the “Output characteristics” graph in the Datasheet, you can see the “3V” graph crosses 1V at 7A, i.e. it acts like a resistor with 140mOhm (U = R*I). E.g. if you connect a 12V light strip, thats 11 V for the light strip and 1V dropping over the MOSFET, or 7 Watt of heat. If the strip only draws 3.5A, you have voltage drop of 0.5V, and 1.8W of heat. Now if you drove the MOSFET with a very high frequency (in this case at ~4MHz), it would no longer at as on/off switch (few mOhms/many MOhms) but as a resistor or linear regulator. Considerably more power would be dissipated in the MOSFET. Awesome explanation, I think I get what your saying mostly! If I read it all correctly the way I’m using the MOSFETs is actually the correct way, it just has some side effects I’m not aware of. Or should the implementation change? About the voltage drop over the MOSFETS, you might be correct there, it’s hard to measure total light output with or without the MOSFET.